UNITED STATES 1960s: Fastener on table, hand picks up fastener. Machine forming fasteners. hd00:08Close up shot of steel / iron / metal welding or cutting torch at high power. hd00:16United States, 1970s: Natives performing ceremony while dancing in feathered costumes to mimic flying brids. hd00:19Close up shot of a man working with a circular saw indoor. He is sawing wood going strictly along the drawn line. 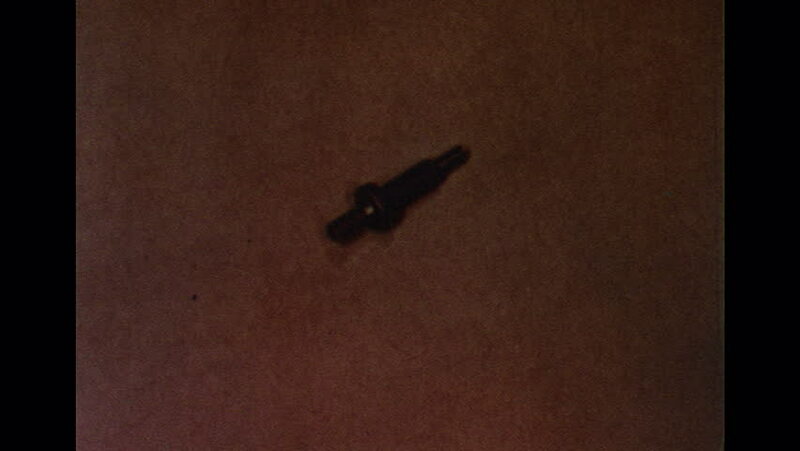 hd00:14UNITED STATES 1960s: Ball stud bolt on table, hand picks up stud. Machine forming stud bolts.